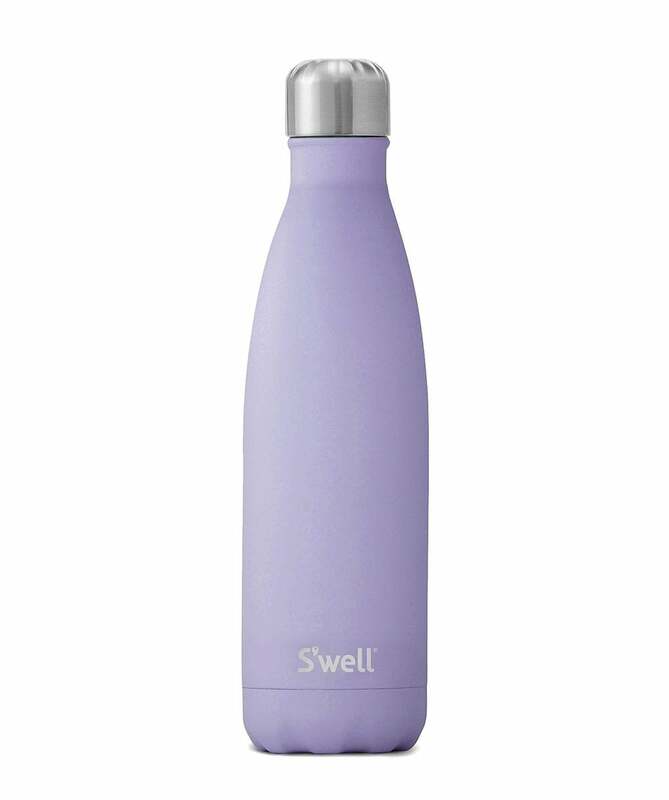 Invest in a handbag essential with the S'well 17oz Purple Garnet water bottle. Part of the Stone Collection, this bottle has been designed in an on-trend lavender hue. The bottle is made from double walled stainless steel and will keep your cold drinks cold for twenty four hours and your hot drinks hot for twelve hours. This stylish thermos is complete with a vacuum seal and screw top.